The financial aid office will be releasing their own newsletter about tips for saving and scholarships on November 17. CSLC will be hosting a birthday party to celebrate Cornish's 100th year! Stop by the Cafe on Friday, November 14th, have some cake and celebrate. Auditions will be held on November 21 from 5-7pm in Raisbeck. Come dressed as your drag persona, prepared to present 1 performance number and share your vision for this year's show. Sign up for your audition slot in advance by selecting your time on the CSLC bulletin board located on the landing between the cafe and the first floor of MCC. The Drag Show will be held on Saturday, February 14, 2015 in the Cornish Playhouse! Congratulations! to Dallas Milburn (DE '17), the winner of this year's CSLC Apparel Design Contest. His design will be featured for purchase on an apparel item (TBD) in the Office of Student Life this coming Spring. Looking forward to seeing Dallas' design rocked throughout the school. 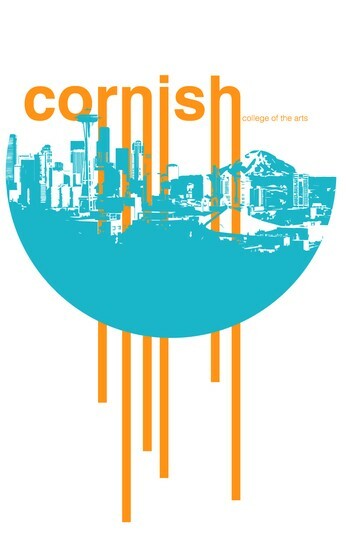 Cornish Dance Theater, the performing ensemble of the Dance Department at Cornish College of the Arts, is pleased to present its Fall 2014 Concert with choreography by faculty and guest choreographers Iyun Ashani Harrison, José Limón, Vivian Little, Amy O’Neal and, Michele Miller. Cornish College dance department juniors and seniors who are enrolled in DA481 Teaching Methods will be teaching a series of short, beginning level ballet, modern, or jazz classes in weeks 8-11. The student teachers welcome the opportunity to practice their new skills with unfamiliar bodies! All classes are open to the Cornish community. Move your body to music before starting your day! The classes will be geared to beginners but are open to all levels. FREE. Caryl Churchill’s Top Girls, an unsettling mixture of myth and history set in 1980’s Britain, is an attempt to come to terms with the changes happening in the world of women and business. A modern classic, the New York Times called it "A blistering yet sympathetic look at women who achieve success by adopting the worse traits of self made men.... Truly original." (Performed by Senior Ensemble). The work of about two dozen Cornish BFA artists on display in the Robert M. Arnold Building of the Fred Hutchinson Cancer Research Center. FREE. The images in Iida’s delicate cut paper works come directly from a collection of photos belonging to the sister of her grandmother. These personal photos date back to the 1930s. By examining these glimpses into the past, Iida investigates her family’s complex history. 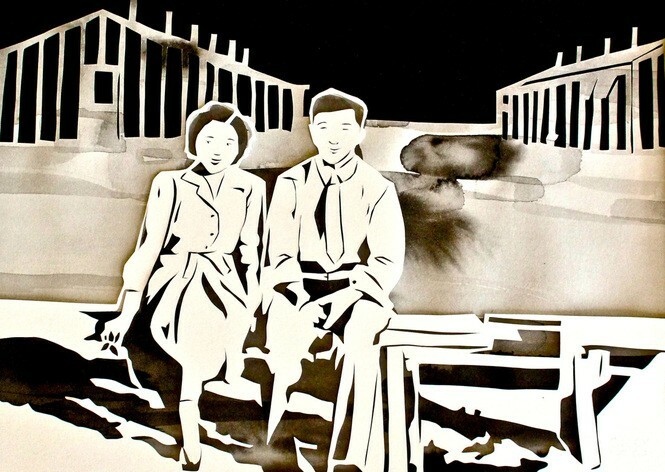 By rendering them lovingly in cut paper, she honors and memorializes this complicated past.